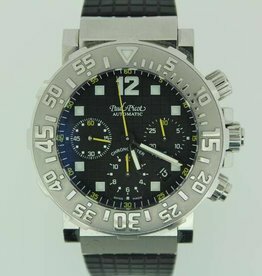 Swiss watch manufacturer Paul Picot, founded in 1976 by Italian Mario Boiocchi, produces luxury watches in different styles. With high quality and attention to detail. Not as famous as many other brands, so maybe not for people who wear a watch for others.